We are specialized in producing the best quality and the most advanced infrared contact lenses which can read the luminous marks on marked playing cards. We supply different lenses in different colors and sizes. You can always find the right contact lenses here whatever your eye color is. The contact lenses fit people who have green eyes. You can see the marks very clear and won’t change your eye color when you wear the contact lenses. 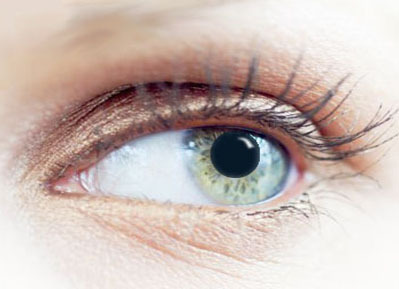 Notice: We also provide the contact lenses that will change the eyeball color. And it's cheaper than this special for green eyes.